Have you always wanted to try out our Aerial class? It may look like you need amazing acrobatic abilities, but at Upside Motion, we guide you from the ground up. As we are waving goodbye to the first half of 2016, it is now time for a quick recap. This week, we spotlight on Emma, our RUMI lucky draw winner in Sixteenfor16 challenge. Utterly fresh out of her NUH training at the age of 23, Avryl possesses the strength and clear vision of how to live a well-balanced and meaningful life. Here are 10 amazing facts about her in our 30-minute conversation. Mitchell and Tian are a recently relocated Australian couple. To celebrate Valentine’s day, let’s get to know about this power couple’s fitness routine and how they manage a healthy lifestyle together in Singapore. 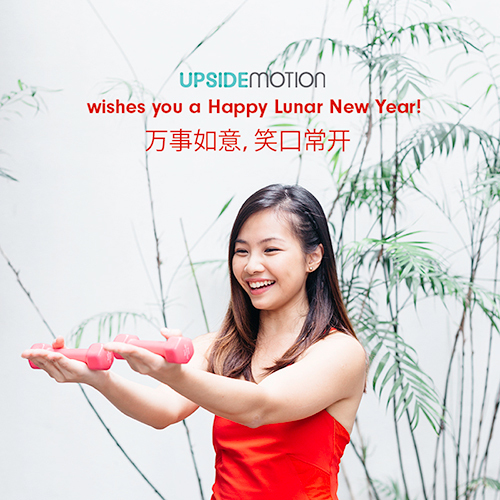 We are so excited to present a Lunar New Year special just for you. 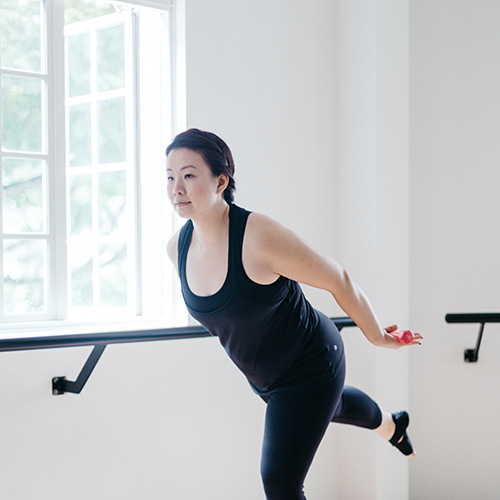 Watch our instructor demonstrate how to do The Ang Pow barre move! 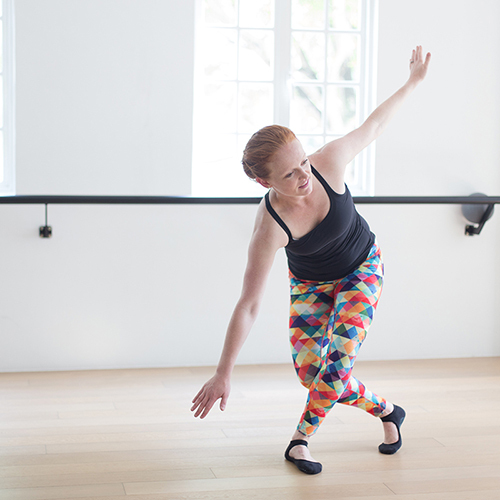 Having patroned Upside Motion for the past one year, Pim now graced the Barre poses with ease by her sculpted and lean body. Let’s get behind the curtain and get Pim’s tips on fitness and holistic living. You know you’re an avid Upsider when you come to Upside Motion four times a week but still can’t get enough of it. Working as an air traffic controller, Kelly shared with us how she found the perfect fitness routine for her body and soul after the long stressful hours sitting in front of the radar scope. We had an amazing time watching all you ladies sweat it out for a good cause in support of the Nepal Earthquake Relief for the Singapore Committee for UN Women! Thank you so much for joining us on this memorable cruise around the bay area.